Xiaomi Mi6 is the center of focus these days and many rumors surfaced that detailed the specifications of Mi 6. It is also said that Xiaomi will be launching the device on April 16. While Mi fans have been eagerly waiting for the launch of the flagship phone Mi 6, a new rumor surfaced that claims Xiaomi is planning to launch a new Redmi Series smartphone by the end of this month. This comes as a surprise to many where there was no previous information regarding the launch of the new device. 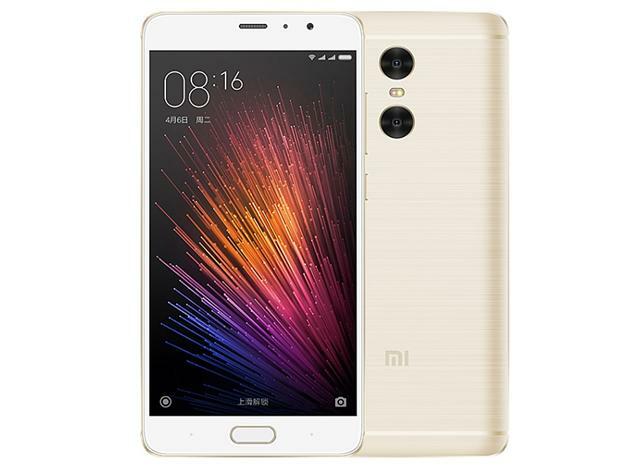 It is said that the new device would be Xiaomi Redmi Pro2 that is the successor to Redmi Pro released last year. Xiaomi Redmi Pro was the company's first smartphone to feature a dual- camera set up. The new Redmi Pro2 is said to sport the same camera configuration as its predecessor. Redmi Pro2 is said to sport 12 MP Sony IMX362 single sensor at the rear end. Regarding the processor, Redmi Pro 2 will be powered by snapdragon 660 SoC. However, there are also rumors hinting a possibility that Redmi pro 2 will be powered MediaTek Helio P25 processor with enhanced support for dual cameras and 12x ISP. Coming to other features Redmi Pro2 is said to come in all metal body and 2.5 D curved glass. 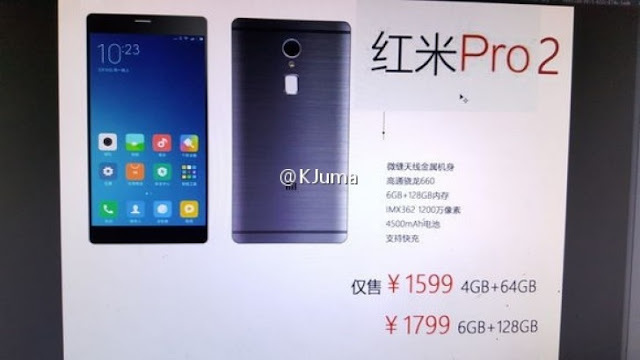 Also, Redmi pro2 is rumored to come with a battery capacity of 4,500 mAh.